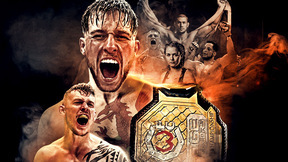 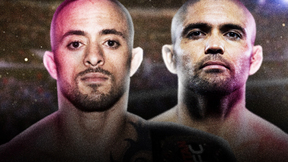 Invicta FC returns to the Fight Capital of the World with another Live and Exclusive card on UFC FIGHT PASS. 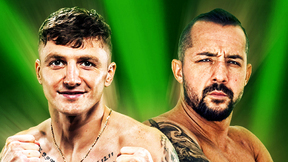 Ayaka Hamasaki vs Amber Brown Invicta FC 16 Mar 11, 2016 (28:42) Ayaka Hamasaki vs Amber Brown Invicta FC 16 from March 11, 2016 in Las Vegas, Nevada. 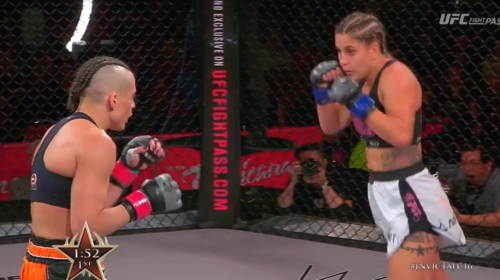 Sarah D'Alelio vs Andrea Lee Invicta FC 16 Mar 11, 2016 (28:01) Sarah D'Alelio vs Andrea Lee Invicta FC 16 from March 11, 2016 in Las Vegas, Nevada. 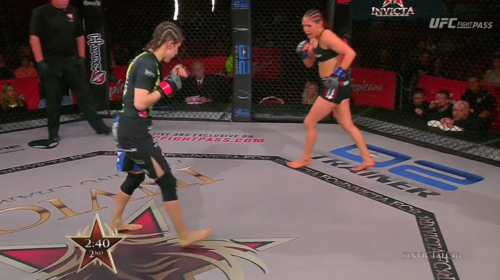 Roxanne Modafferi vs DeAnna Bennett Invicta FC 16 Mar 11, 2016 (27:38) Roxanne Modafferi vs DeAnna Bennett Invicta FC 16 from March 11, 2016 in Las Vegas, Nevada. 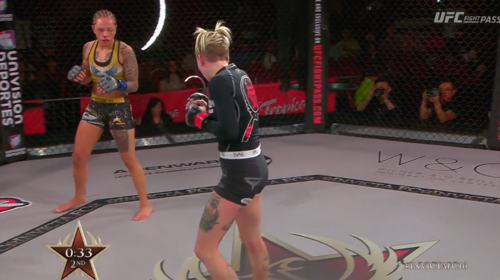 Aspen Ladd vs Kelly McGill Invicta 16 Mar 11, 2016 (22:33) Aspen Ladd vs Kelly McGill Invicta 16. 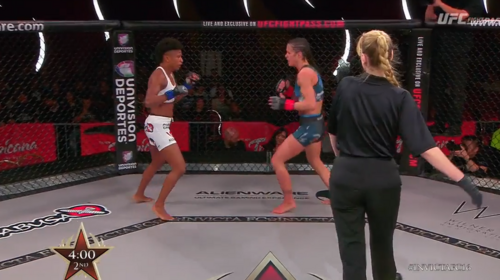 Angela Hill vs Stephanie Eggink Invicta 16 Mar 11, 2016 (19:37) Angela Hill vs Stephanie Eggink Invicta 16. 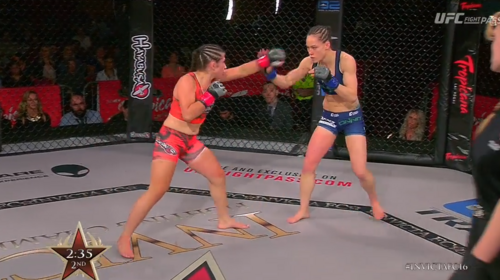 Ashley Greenway vs Sarah Click Invicta FC 16 Mar 11, 2016 (27:38) Ashley Greenway vs Sarah Click Invicta FC 16 from March 11, 2016 in Las Vegas, Nevada. 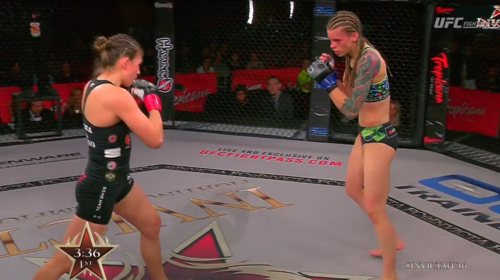 Jinh Yu Frey vs Herica Tiburcio Invicta FC 16 Mar 11, 2016 (28:20) Jinh Yu Frey vs Herica Tiburcio Invicta FC 16 from March 11, 2016 in Las Vegas, Nevada.